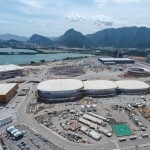 The Rio 2016 Games will coincide with the busiest period of Casa Rio, with six conferences presenting to the world the new business environment of Rio de Janeiro. Executives from multinational corporations, investors and authorities from all over the world will, during August and September, be gathered to discuss themes related to New Economy, Entrepreneurship, Smart Cities, Tourism, New Media and Energy. The day before the Olympic Opening Ceremony, August 4, Casa Rio will host the Global Summit Beyond the Games, in which world leaders will share their views on the future of business and the economy. On the agenda, the impact of technology in generating business and the offer of new investment and trade opportunities within the current economic scenario. August 10 and 11 will be dedicated to sectorial conferences on Entrepreneurship and Smart Cities, respectively. The first event will have as its theme building a new environment in which Brazilian entrepreneurs can establish themselves on a national and global scale. The Smart Cities event will discuss the impact of new technological discoveries and its use to face urban management challenges. On the following week, on August 16, Tourism and City Branding will be the theme of the conference dealing with place branding as a competitive asset when attracting investments. On August 17, comes the New Media conference, with a debate around the new business models in communications and the growth of the gaming market. In September, closing out the Casa Rio program, the final conference discusses how technology and sustainability will influence the offer and demand of energy in the 21st century, and the search for new solutions to increase efficiency in the sector. 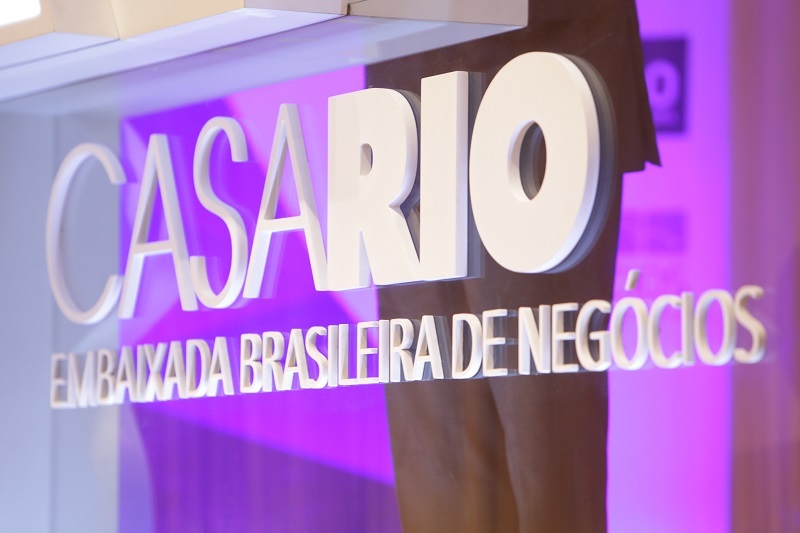 The Casa Rio Business Center schedule during the Olympic Games will have business events with commercial delegations from Russia and Switzerland. On the agenda, partnership opportunities in biotechnology, energy, med tech and bioinformatics. 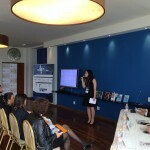 On August 2, Russia Day will take place, hosted in partnership with the Brazil-Russia Chamber of Commerce. From August 9 to 11, there will be the Swiss Technology Hub, an event organized in partnership with the Swiss Integrative Center for Human Health, through the Switzerland General Consulate of Rio de Janeiro. More information on the Casa Rio events here.